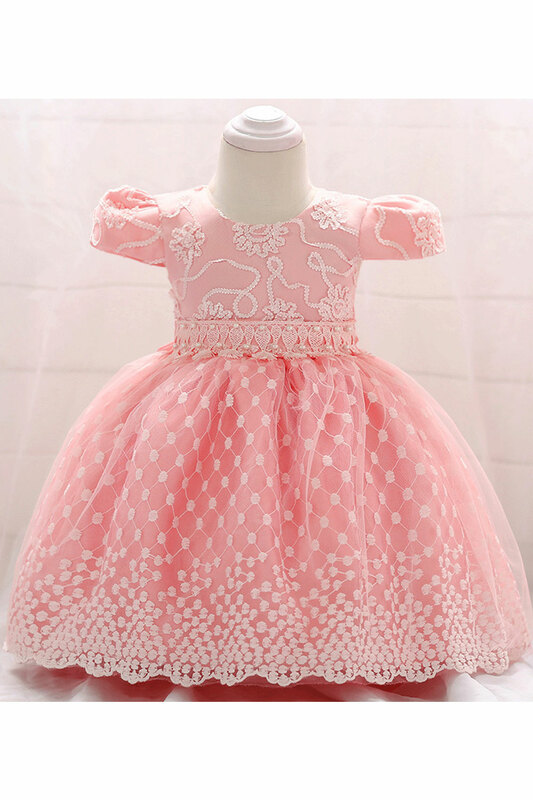 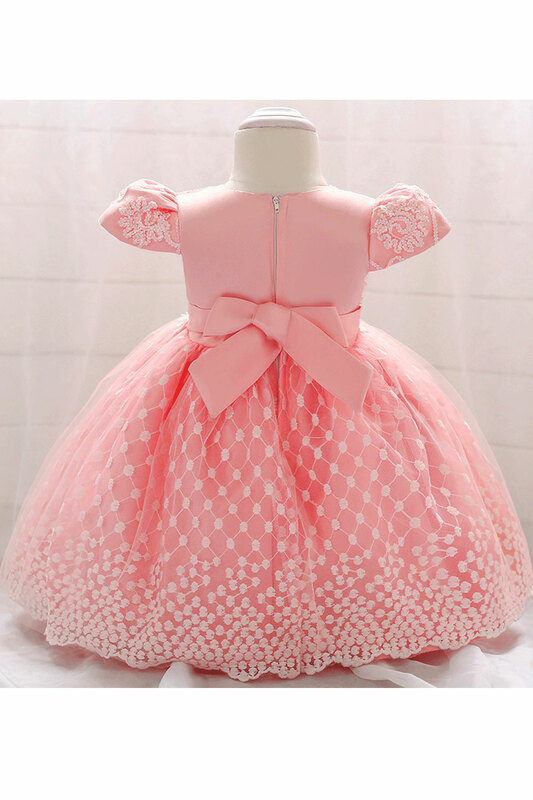 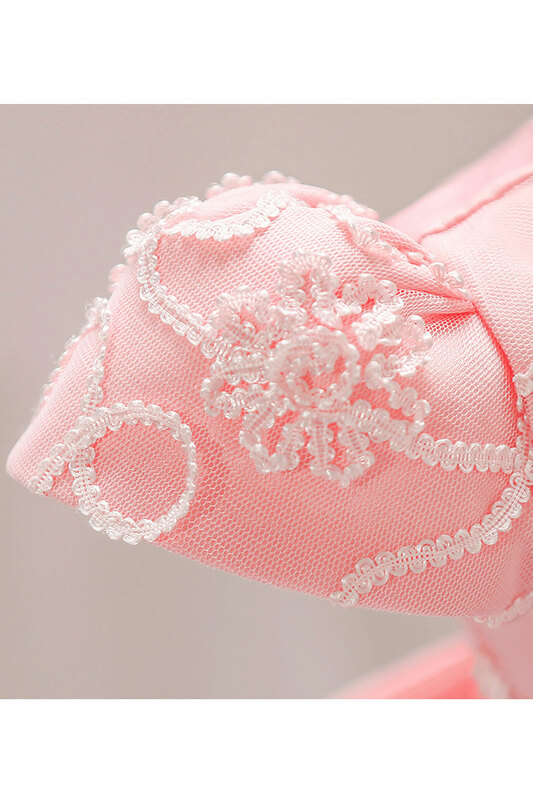 Stylish and comfy party dress designed for little baby girls to make them look charming and cute. 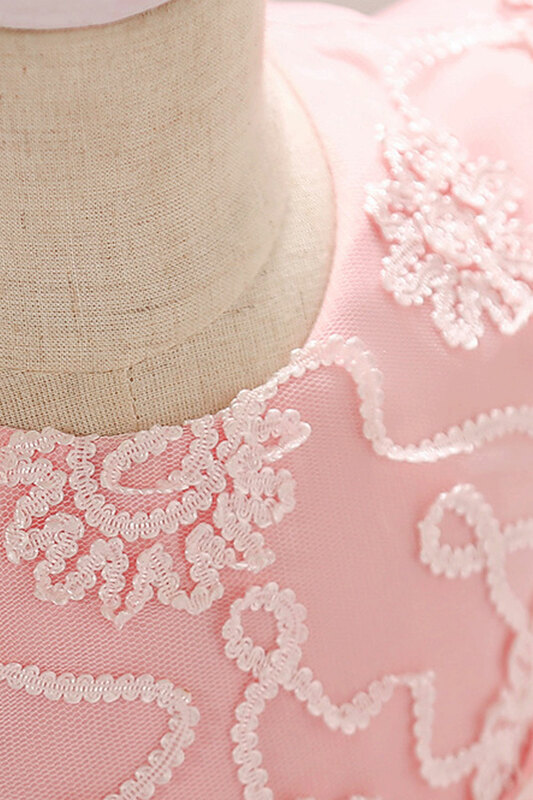 This dress is decorated with embroided pattern all over. 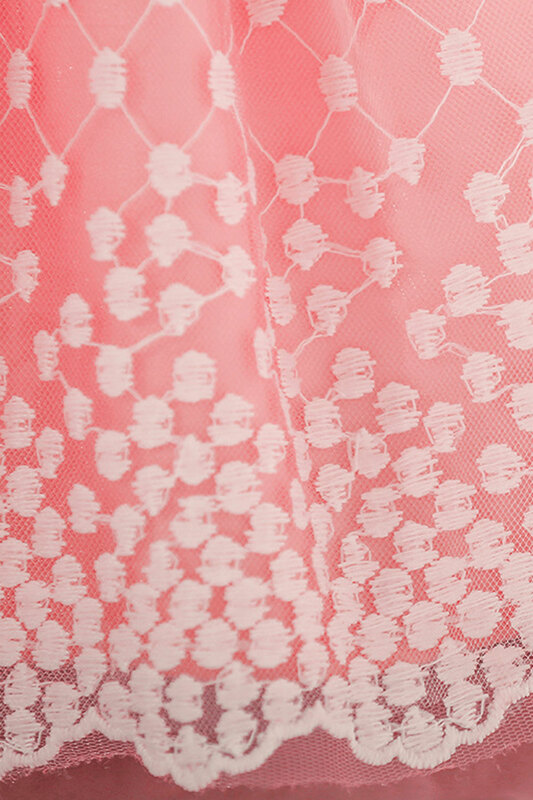 It’s sleeveless and round neck while pleated skirt completes the pretty dress.